I’m back...and with a new back member! 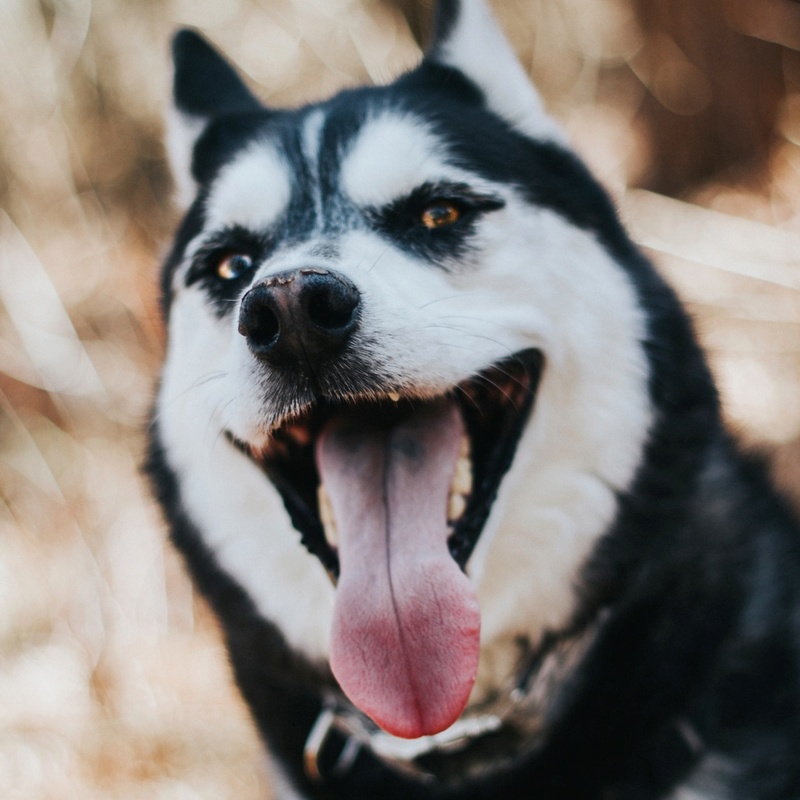 Hi everyone﻿, I haven’t been active in a while but finally have had some time the last couple of days to check in so I figured I’d reintroduce myself and our new pack memeber! 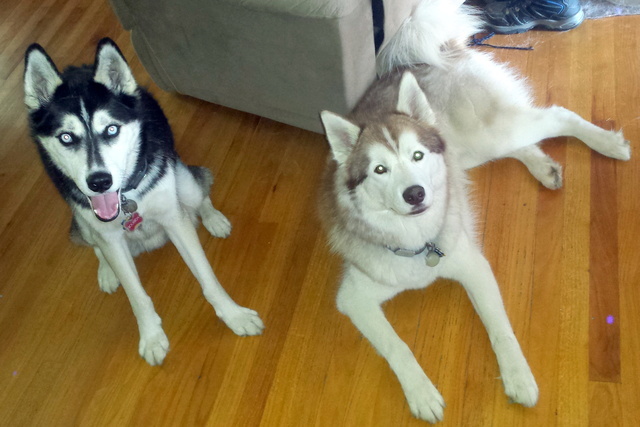 I’m Jennet, I live in Eau Claire, WI with my husband and our 4 Huskies, 1 Yorkshire Terrier and 3 Cats. 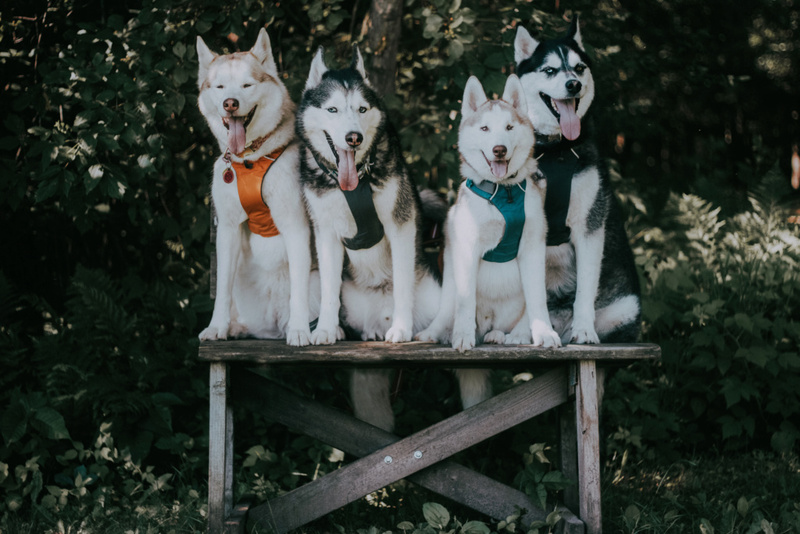 Our pack started with Embry, who now will be 9 in October, Zoey just turned 8, Ares is 6.5 and baby Murdock is 7 months. We recently added Murdock to our pack about a couple months ago now from a rescue in Minnesota. He is originally from Kentucky but was surrendered to a shelter there because his breeder couldn’t sell him do to a birth defect. Murdock is 100% blind and was born without eyes. He’s still a crazy Husky puppy so don’t feel sorry for him, he doesn’t even know he’s blind! My mother in law also passed away a month or so ago and so we inherited her two dogs. We have Abby who is a 6.5 year old Yorkie and we also added Benny a 13 year old Scottish Terrier, who we had to put to sleep last week due to Kidney Failure. In the last few years we picked up urban mushing and sledding. We just do it for fun though, no competing for us ???? Hopefully Murdock will be able to participate in wheel in the fall, but we’ll see! I love baby Murdock and your pack! Sorry to hear about the losses though. It's never easy. Murdock looks so cool and laid back in that first picture. Something looked odd about his eyes there and then when you said he's stone blind it was like "Oh!" It's funny, but dogs and other people don't seem to miss what they've never had - they cope, wonderfully! I have to echo @simplify, losing friends is never easy. Sorry that we can't all live forever. 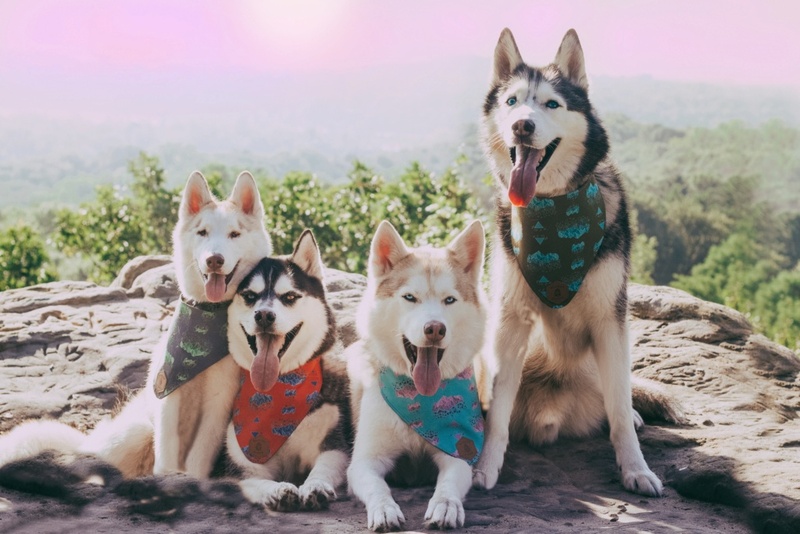 I remember you, your pack! Welcome back! Murdoch is awesome. 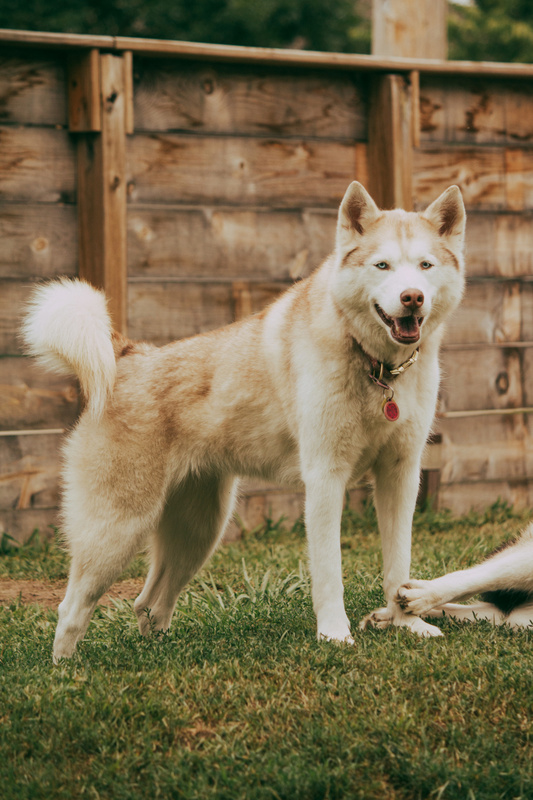 Although I think he is better off with a family, especially one with other Huskies, and who will take care of him with his special needs, I have to say I'm really disappointed a breeder of all people, would surrender him instead of taking care of him. Says a lot, to me anyways, about that breeder. 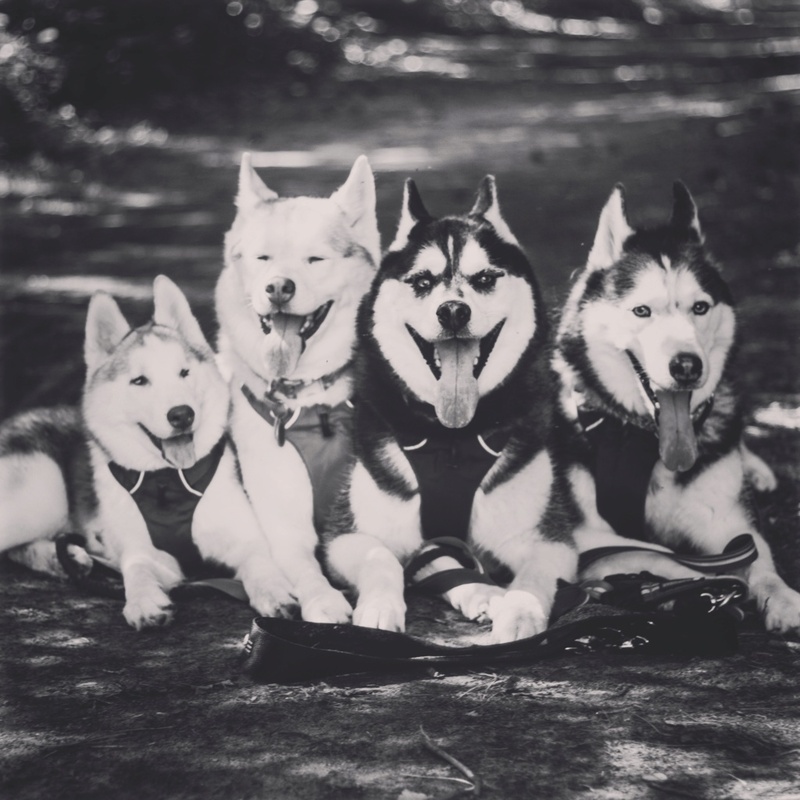 In any event, he is awesome and fits right in with your other pups, beautiful pics! LOVE Ares eyes, he looks like he's a real character, haha. Sorry about your losses as well. It's tough. @simplify thanks he’s quite the character. We just love him so much! Thank you, it’s been a rough couple of months. Sorry to hear of the rough patch. 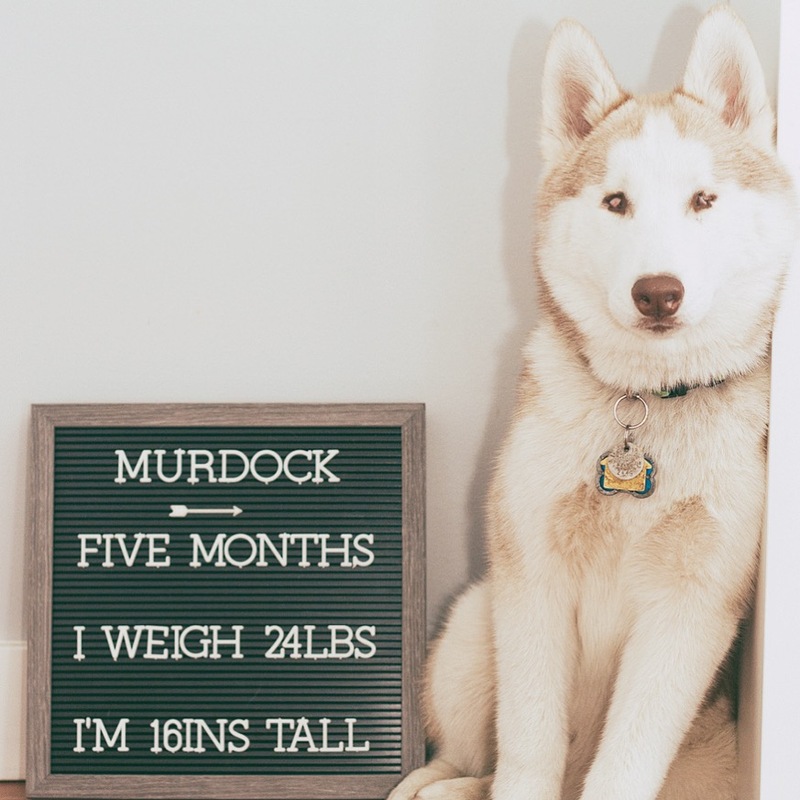 Love the pictures of Murdock with his stats. Crazy he was born without eyes. Amazing how dogs overcome setbacks. Glad to see you stopped in! I do not post much these days but i lurk and read and comment when i have something to say. 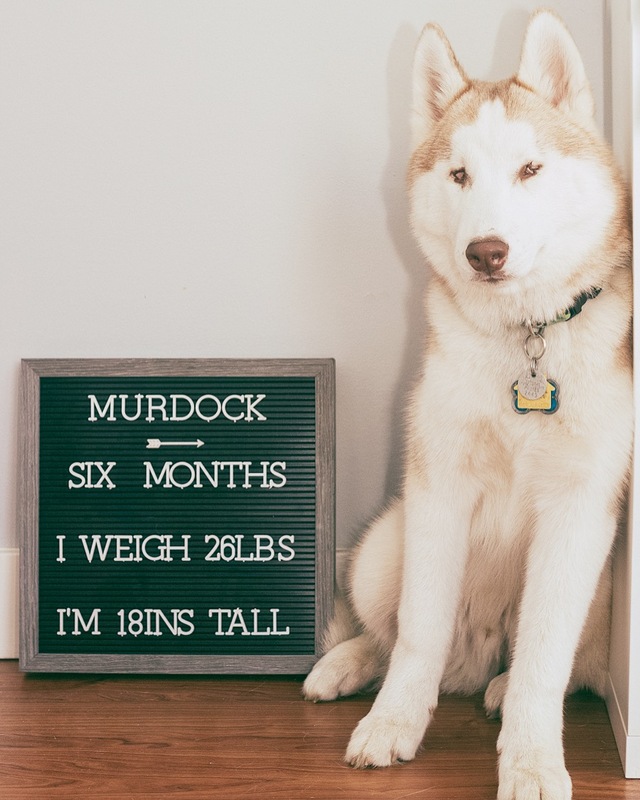 Been following on FB and i think Murdock was meant to be with your pack, you have quite the age range now! having a 10yr and a 1.5yr its a HUGE difference between them! But Jack has been handling Finn fine. I think Murdock will be little like Finn, they seem to be tracking the same weight, i do need to get Finn weighed again, been a few months. @jbealer he really is and the age range is crazy but they all get along and play. 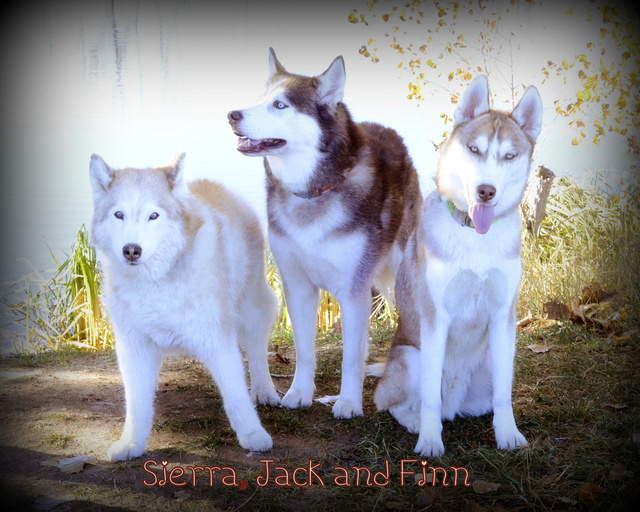 I love Finn (and Jack of course ) yeah he’s definitey gonna be small like Finn, I don’t think he’ll ever even hit over 45lbs. 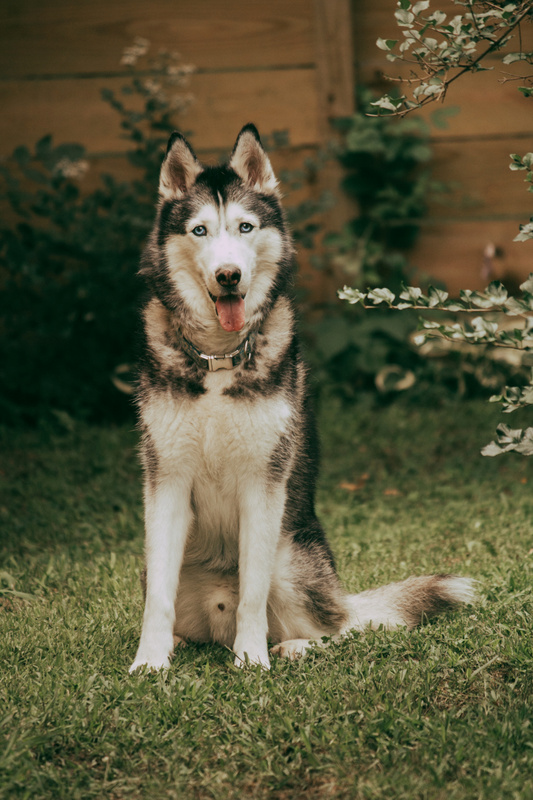 Murdock is so handsome, beautiful pictures of your pack. I am so sorry for your loss'. 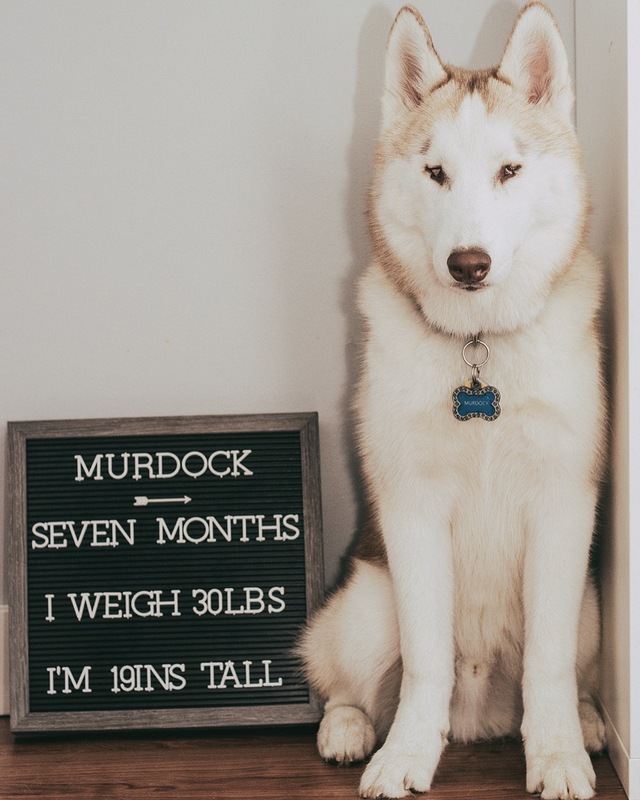 Love that you added Murdock, have been following his growing that last couple months. Sorry for you losses too though. @HuskyLear thank you! He’s been a great addition thank you, it’s been rough but we’re finally getting back to normal. Subject: Re: I’m back...and with a new back member!